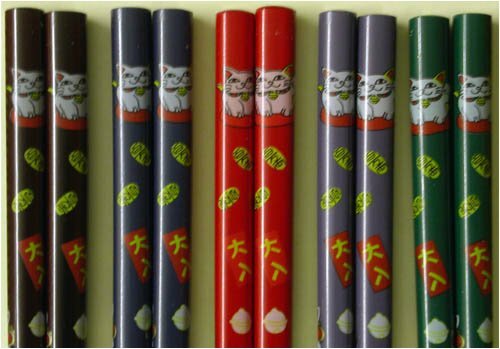 This chopstick set comes with five pairs of Japan style chopsticks. It is made from natural bamboo. It is a perfect gift to family members, friends, or for business need.